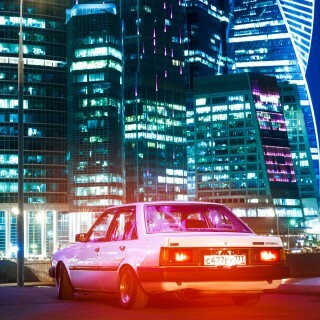 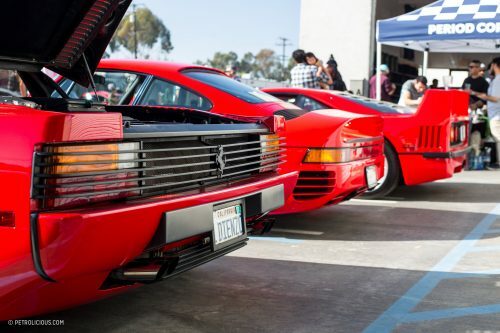 Car meets happen every weekend around the world, and in some parts of the world this happens all year long. 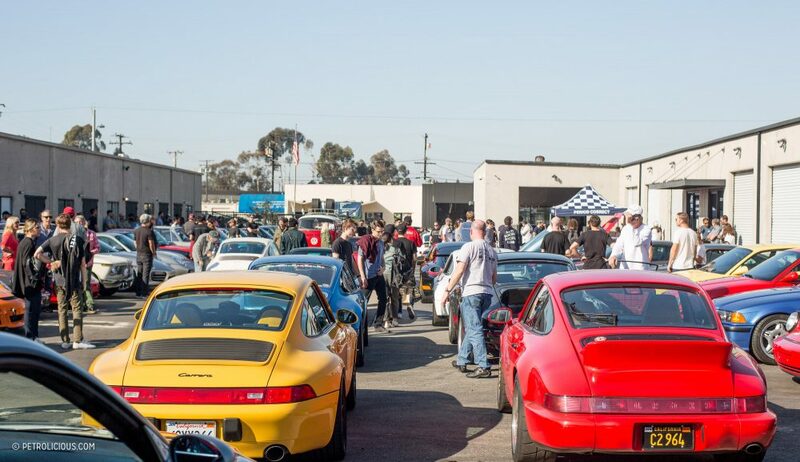 Here in Southern California we have no shortage of such gatherings, but some are more special than others, and despite the abundance of high-quality machines roaming the area I’m not yet jaded. 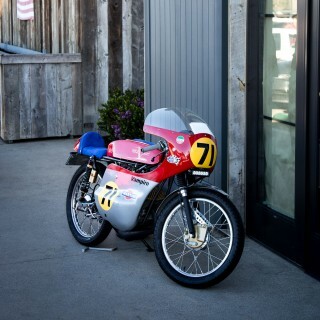 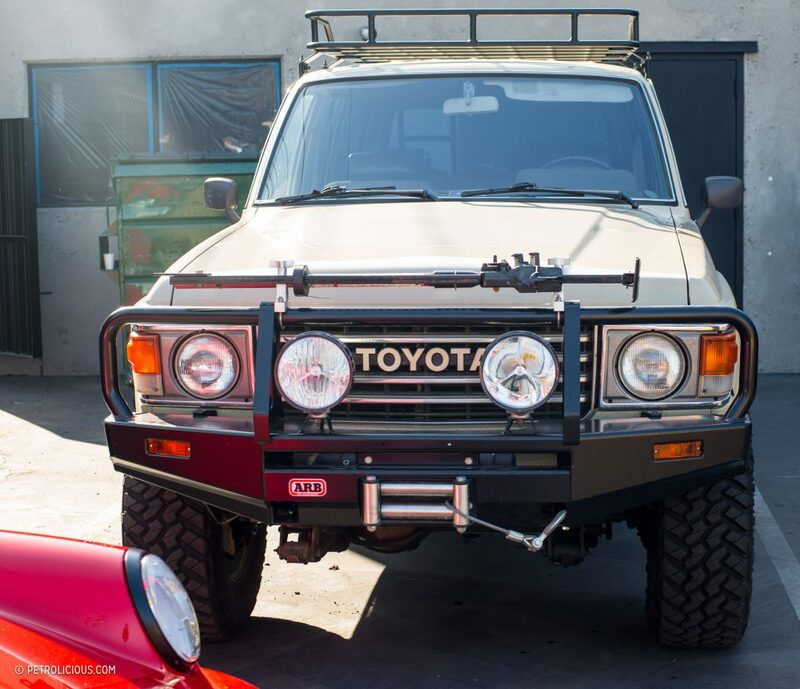 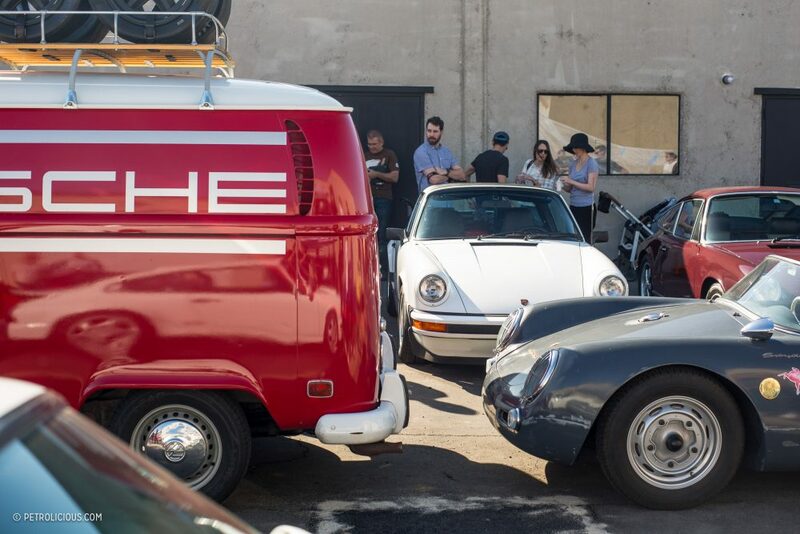 As of last summer, the first Saturday of each month sees the automotive apparel and lifestyle shop Period Correct hosting a Cars & Coffees-style event they call the “Pit Stop.” We visited the first edition of the meet back in July of 2017—check out the story here—and it seems to have established itself in the time since as “one of the good ones.” The intimate gathering is in their retail shop’s parking lot in Costa Mesa, CA, and if you don’t arrive early you should expect to park a few streets over. 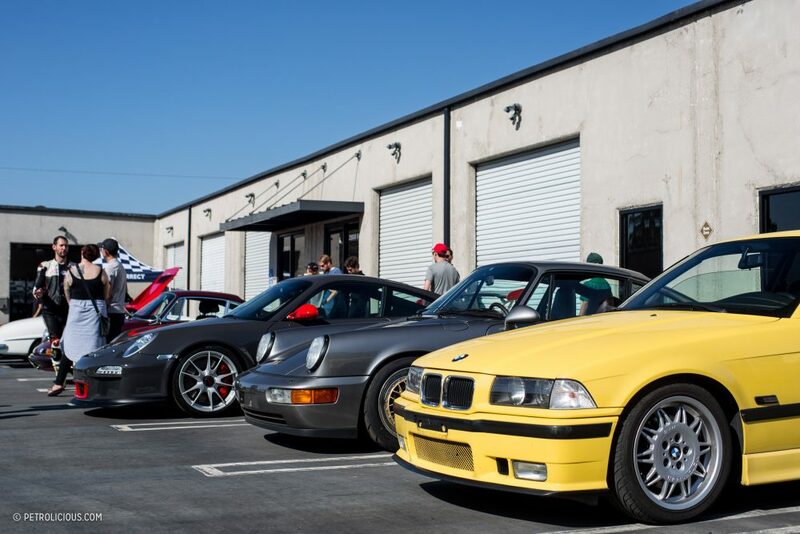 Like any meet worth waking up for on the weekend, the best element of this one is the quality and variety of cars that attend. 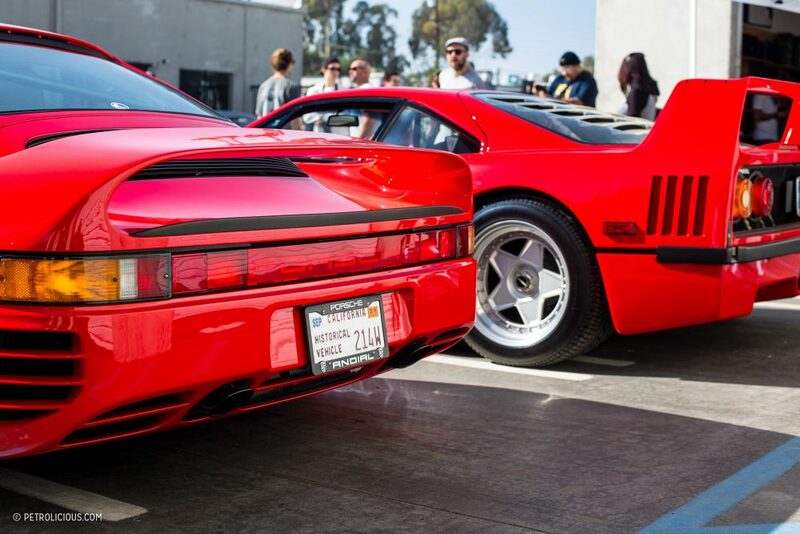 For instance, on the quality side, I rolled into the lot and was immediately greeted with the ultimate ‘80s supercars: a Ferrari F40 and a 959. 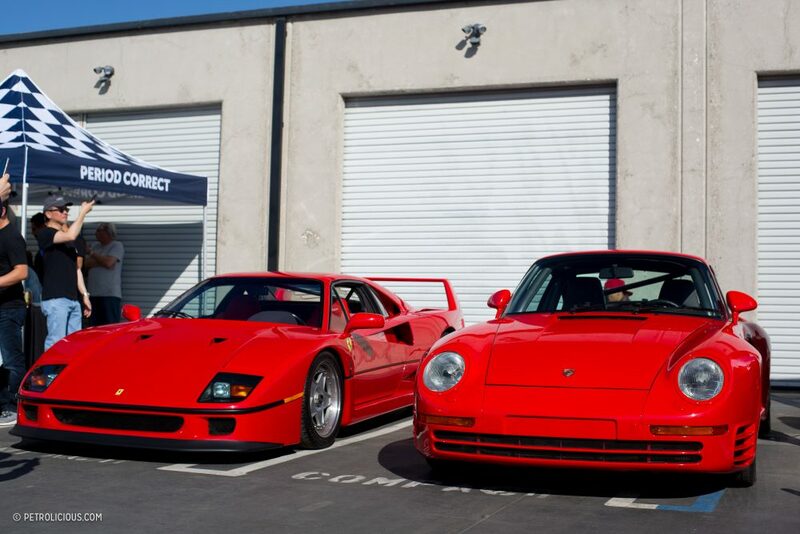 Both in red, parked next to each other. 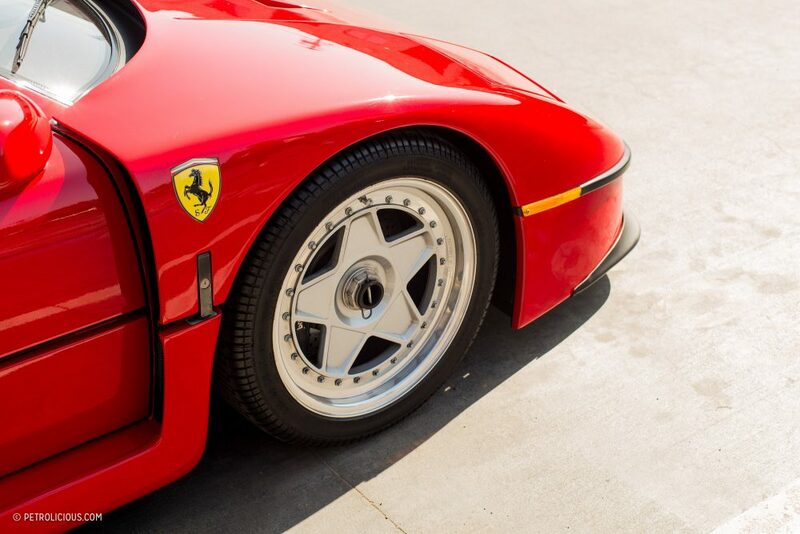 The F40 owner has had the car for over 20 years, and it was his first time ever attending the event. 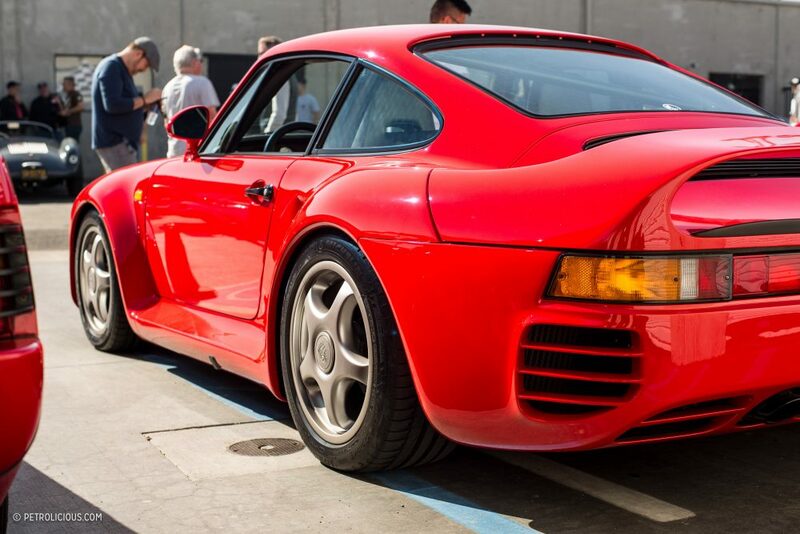 The 959 is one of the rare S models (1 of about 20 built), and is owned by none other than Jeff Zwart. 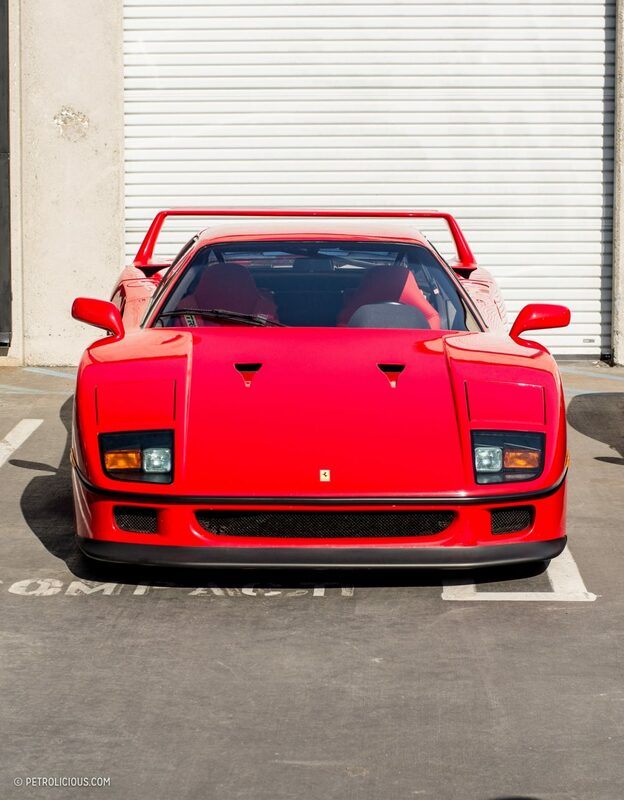 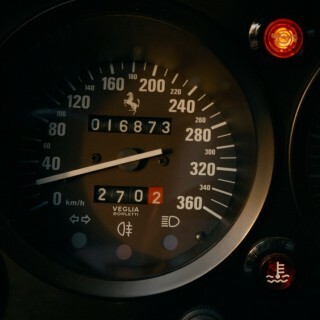 It makes the F40 feel mass production in comparison. 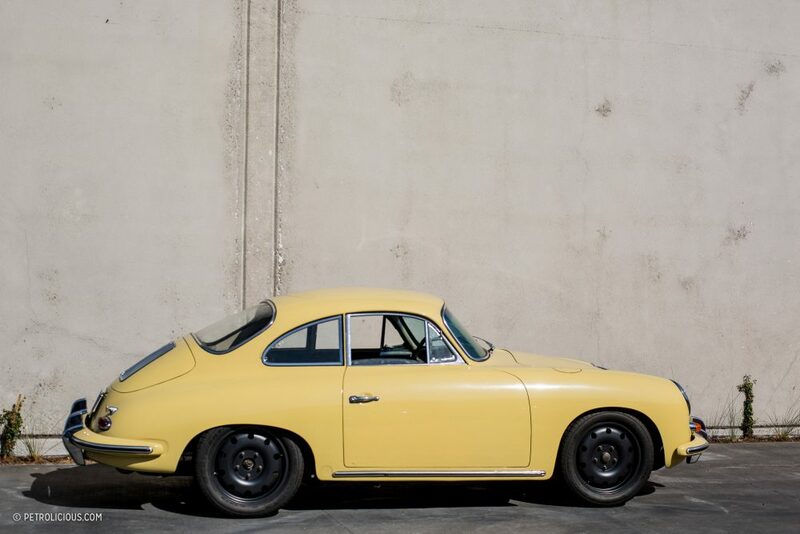 On the variety side of things, there are plenty of Porsches—to be expected, really—but also a gamut of vintage SUVs, vans, and a few more staples of European motoring like the immaculate E-Type coupe and a strange Alfa Romeo that I’ll touch on again below. 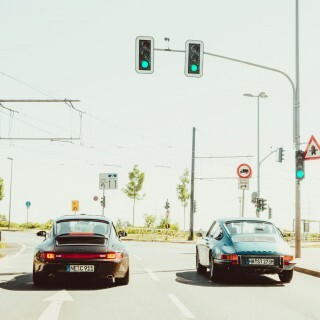 Porsche was the predominant marque though, and they seemed to show up to the lot in waves. 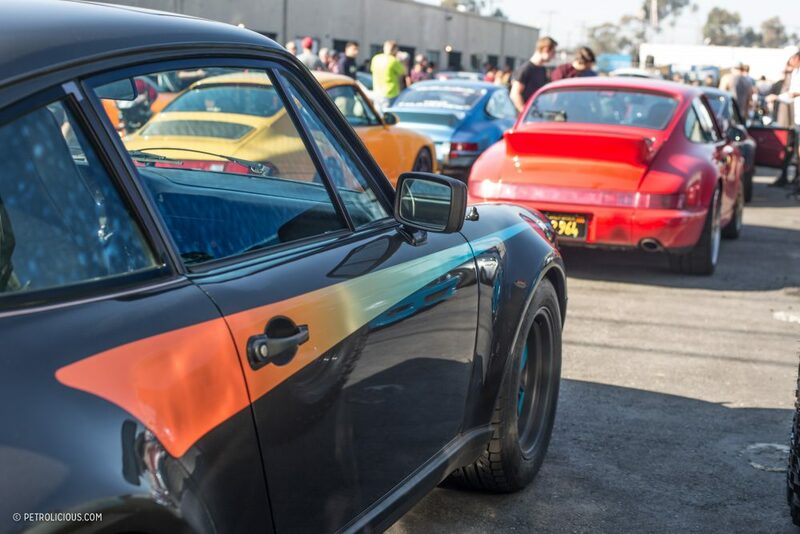 Early on six air-cooled 911s all came in together and filled up the center of the lot—and by the event’s end a group of modern Carreras, GT3s, and Turbos had replaced them. 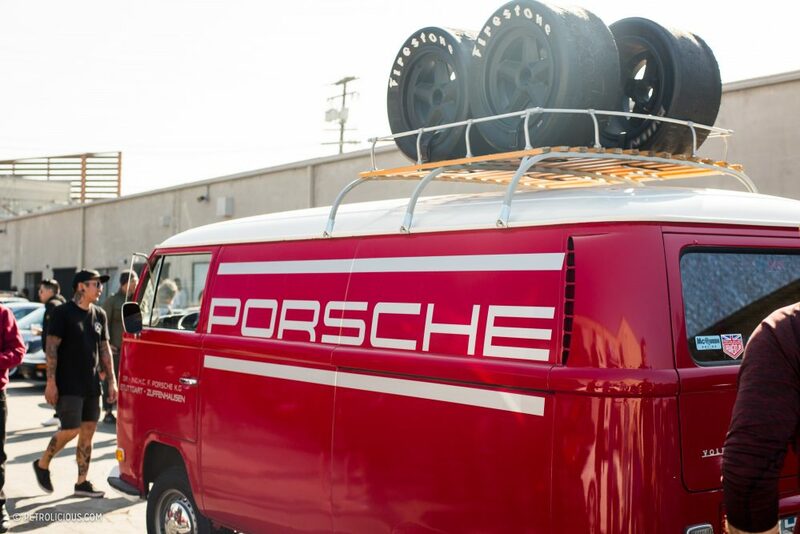 A period VW Bus in Porsche race support garb was on hand as well, complete with 917 wheels shod in slicks mounted to the roof rack. 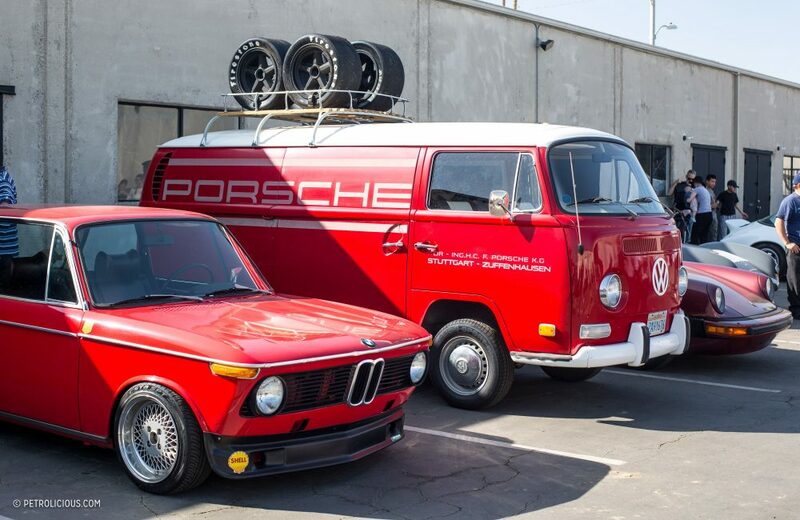 Though not an exact replica of the team transporters, you could easily picture this near the pits at Le Mans in 1970 carrying all the spares and tools to survive the grueling 24 hours. 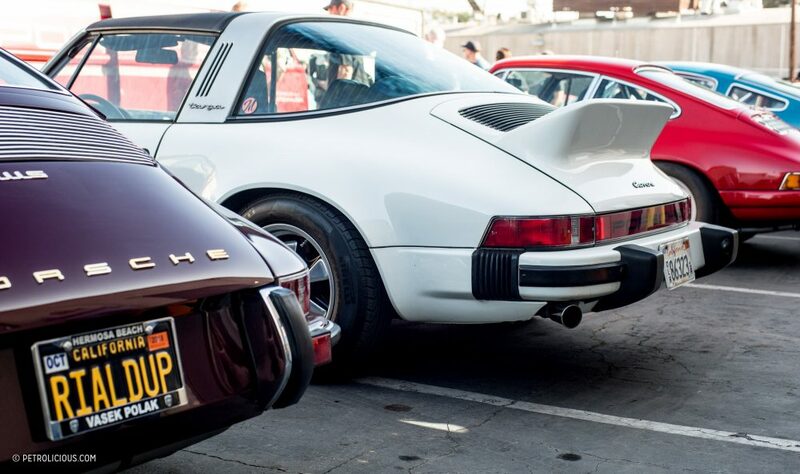 Keeping with the Porsche theme, one standout for me in particular was a very mean-looking 1979 911 Turbo in gunmetal with a radical gradient Turbo-style graphic going down the side. 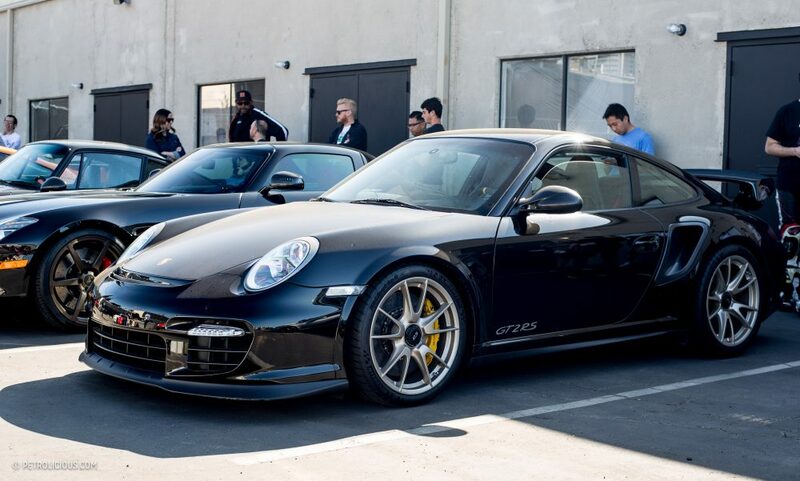 Two-tone Fifteen52 Outlaw wheels wearing period-correct (fitting!) 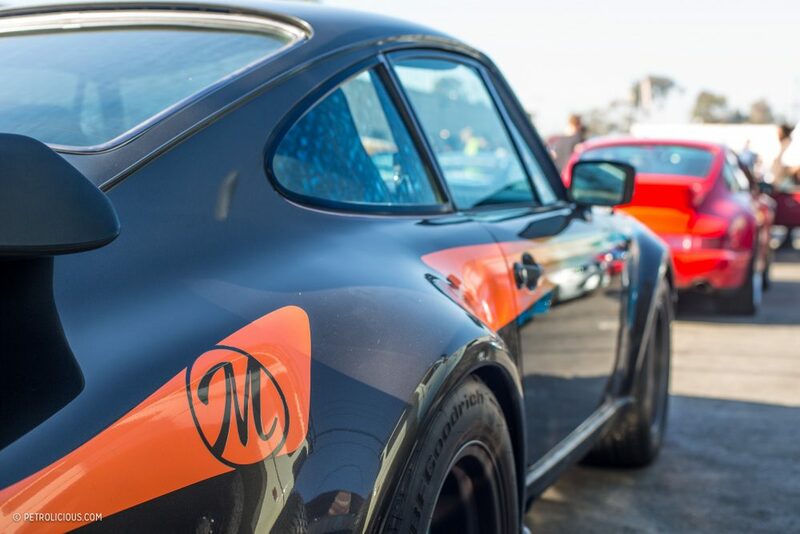 meaty tires and an aggressively lowered stance made it stand out from a crowd that’s increasing crowded with the iconic Porsche silhouette. 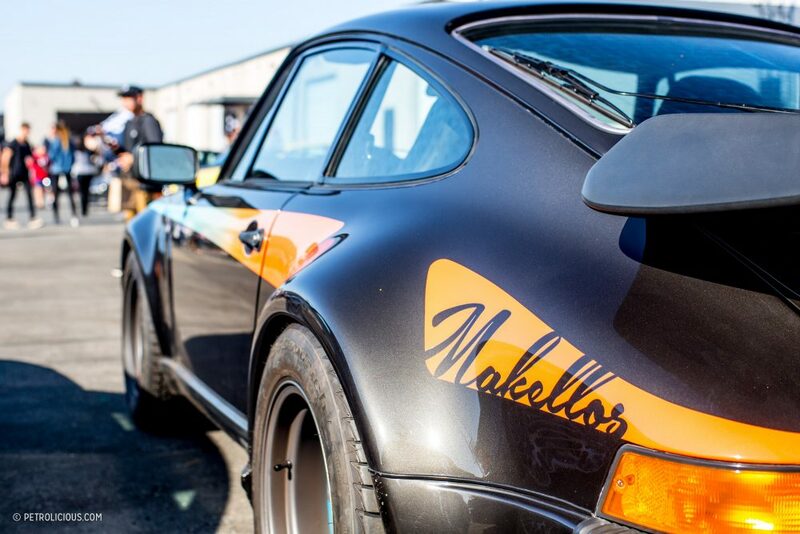 This one is owned by air-cooled Porsche specialists Makellos Classics in San Diego, and in addition to the graphics and wheels is was modified in period by none other than Andial, adding a K27 turbo along with an upgraded intercooler and exhaust to support it. 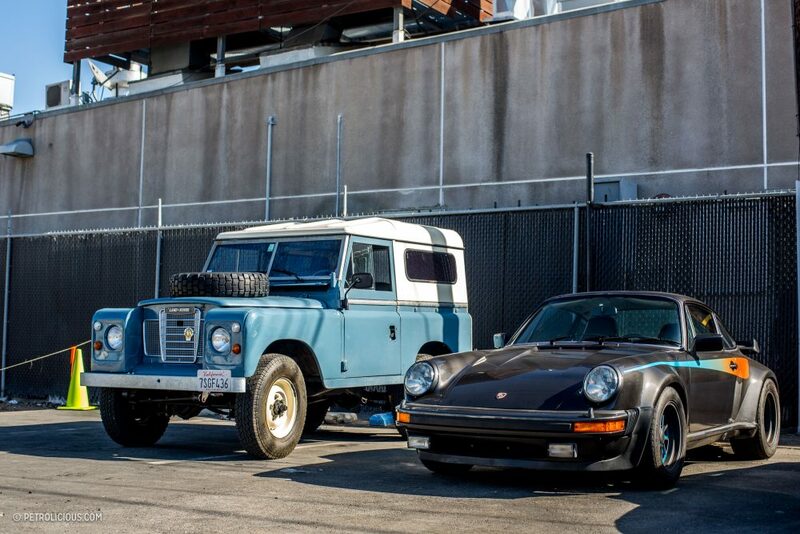 It was also parked next to a beautiful light blue early Land Rover Defender—the two could not be more different, but both are welcome at the Pit Stop! 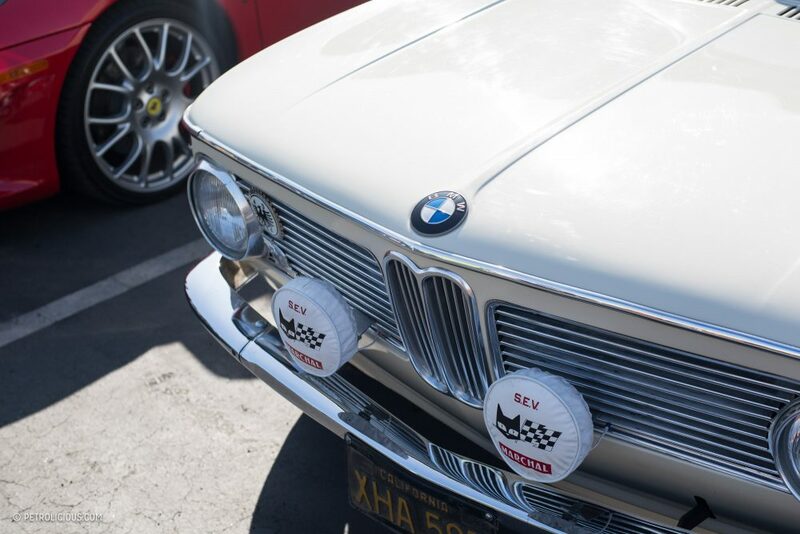 Rounding out the German side of things was a selection of BMWs of various ages. 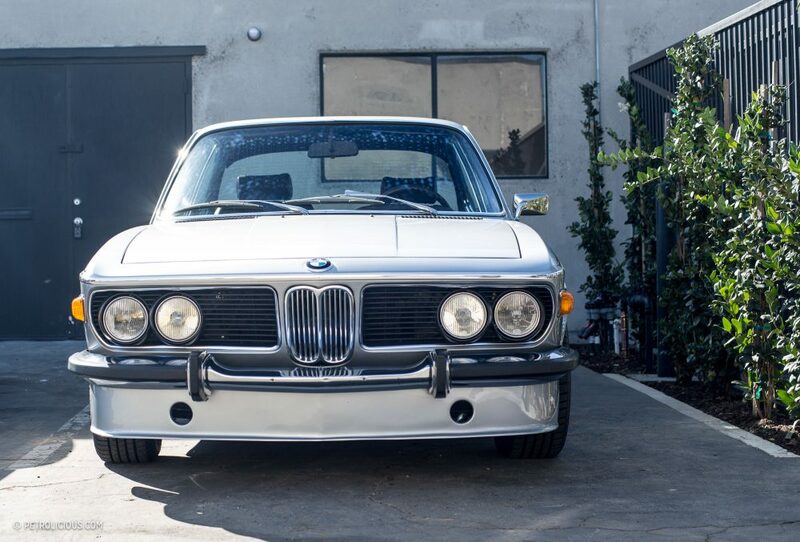 A brilliant silver E9 coupe with euro bumpers was parked right at the front entrance, a car that posses the rare ability to look both elegant and evil, depending on the owner’s preference. 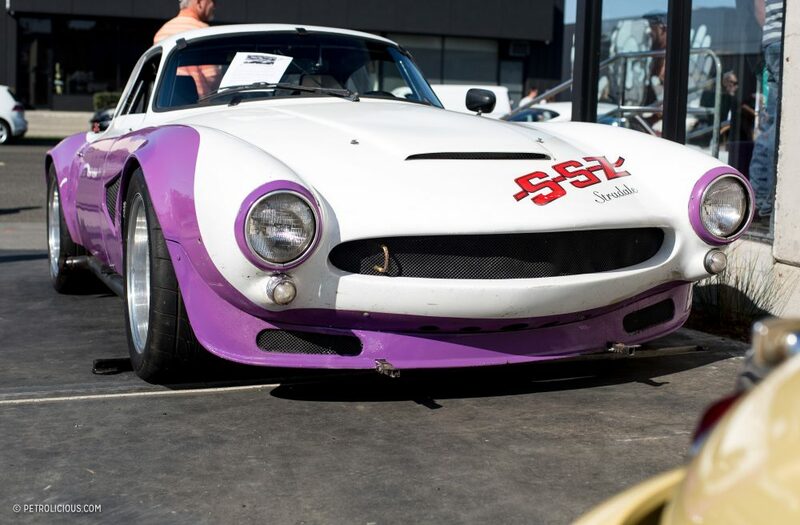 This one was lightly modified and struck a balance between the stock street cruisers and the more heavily modified cars done up in the touring car style. 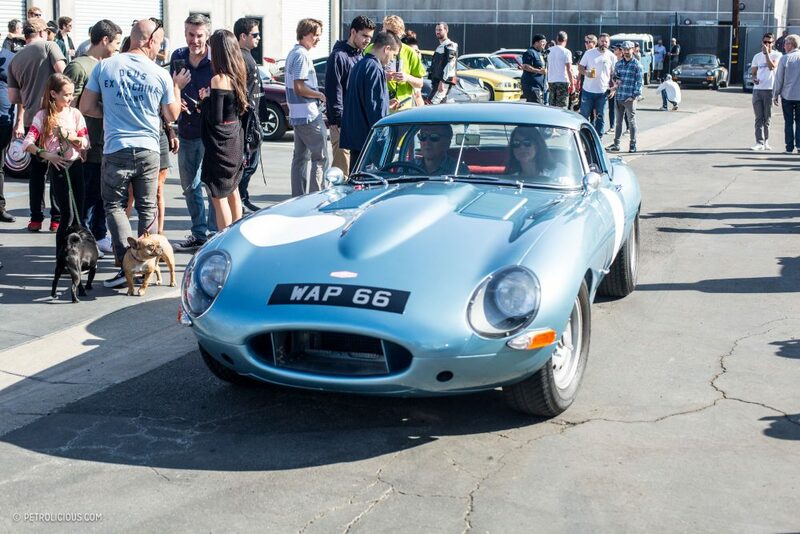 Another stately coupe showed up in the form of the Jaguar E-Type lightweight I’d mentioned earlier, and as you can guess it was shrouded by a small crowd for most of the time it was parked. 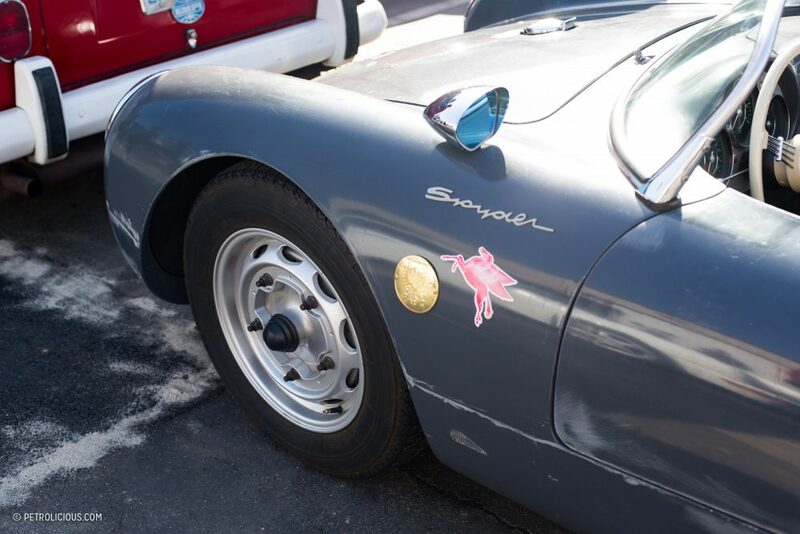 I was only able to grab a photo as it left the show unfortunately, but the classic lines of the E-Type in its lightweight racing trim is the purest form of the design so hopefully I will bump into again soon. 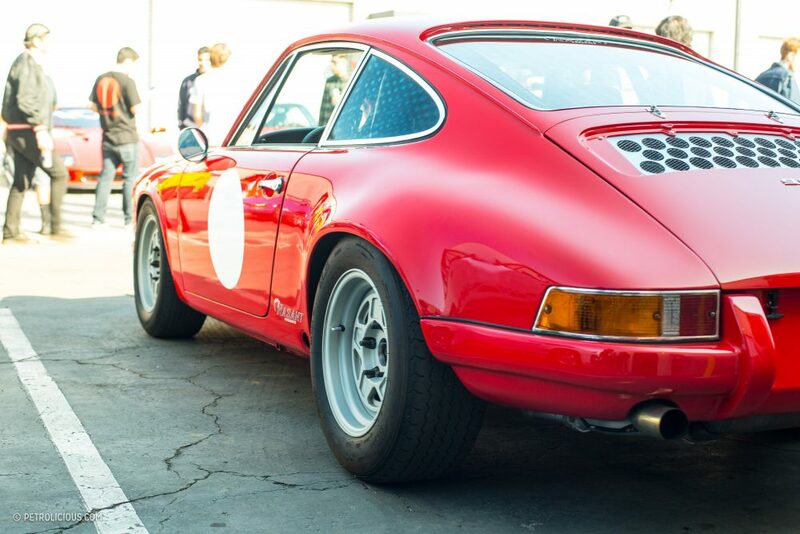 Simple, understated, yet strong, and bold, it was easily my favorite from the day from a purely stylistic standpoint. 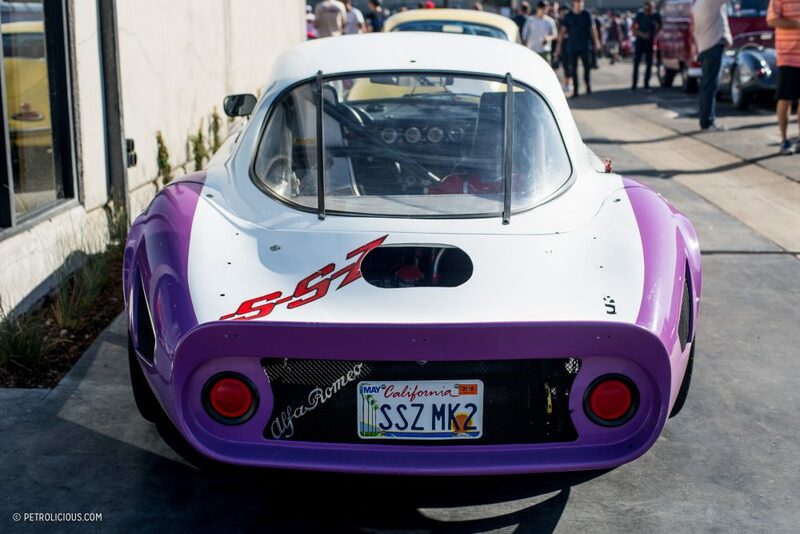 A vintage event report for Petrolicious could not be truly complete without an Alfa Romeo though, and parked right up front was this “SSZ Stradale,” or the Sprint Speciale Zatloukal. 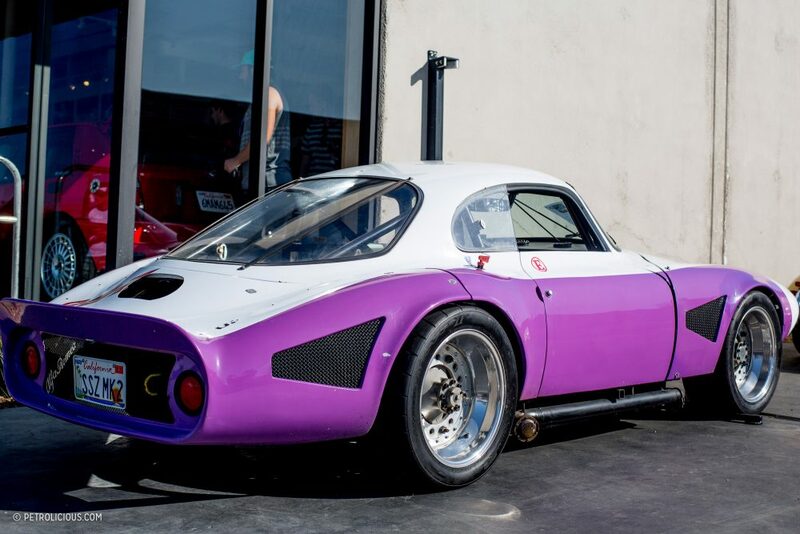 The colors were far from classic Alfa in their white and purple two-tone arrangement, but the shape was curvaceously Italian. 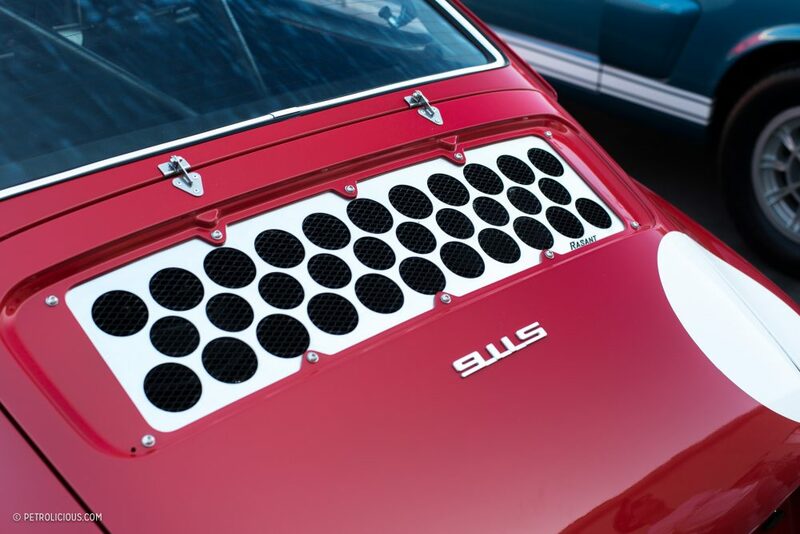 This Alfa was heavily modified for racing, featuring a wide-bodied version of the iconic Giulia SS shape; like the SS, it was a tube frame chassis, and this car boasts a 200hp motor to get the featherweight (claimed 2,100lbs) car up to a top speed of 180mph. 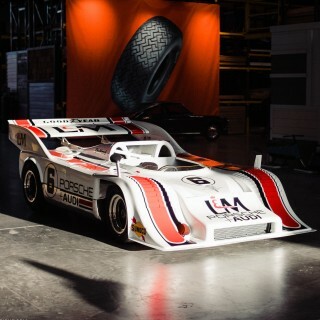 If the garish paint and large wheels aren’t throwing you off, is anyone interested me digging up some more information about this thing? 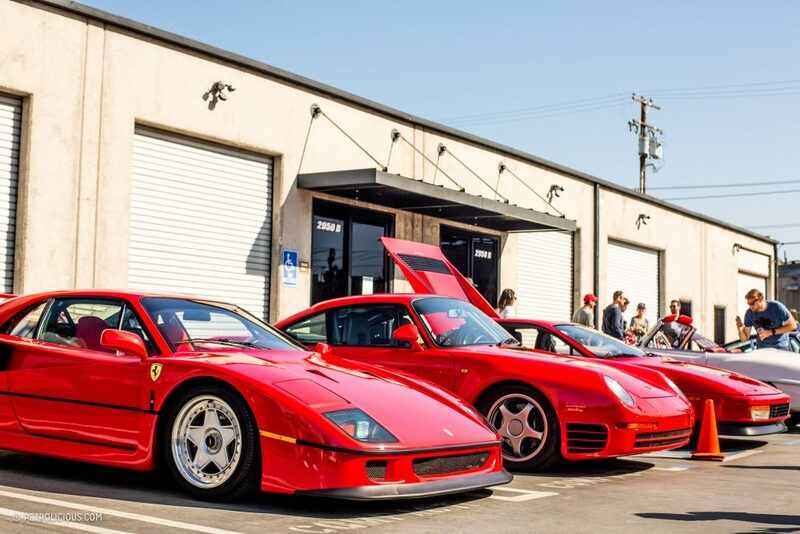 As the show ended and the parking lot started to empty, Jeff Zwart and the F40 owner were discussing the 959’s factory leather-wrapped full roll cage—just a typical conversation here apparently. 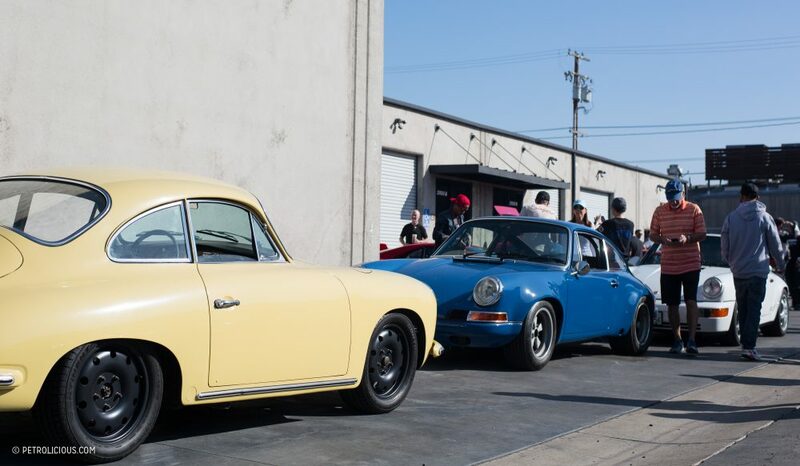 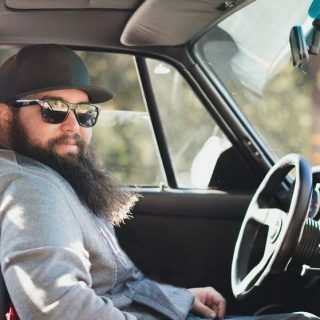 The gathering of choice cars and down to earth owners is what makes an event like this one worth attending, so check it out next month at the Period Correct shop if you’re down in Costa Mesa!